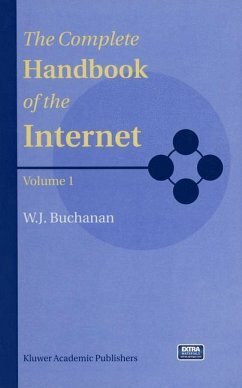 The Complete Handbook of the Internet covers all of the recent developments and relevant areas in the Internet Technology. This two volume handbook is divided into ten different sections. The Complete Handbook of the Internet is a complete and essential reference for academics and professionals whom are developing and working with the Internet.